Here is our Top 9 Best Streaming Video Services. 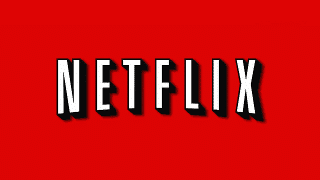 A few years ago, your choice for video streaming services was pretty simple; get Netflix. Things have become a little more complicated now with Netflix facing head-on competition from other well-known competitors such as Amazon Prime and Hulu. We, however, hope to make that decision less complicated with our guide to Top 9 Best Streaming Video Services available in the market right now. Generally, streaming video services are offered either as subscription or pay-per-view package. If you want to watch just a few shows or movies each month, it may be more convenient to opt for a pay-per-view service such as Amazon Video or Vudu. But if you intend to watch a lot of movies or programs, or you are looking to cut back on your pay TV service, a subscription package will make more sense. They offer an all-you-can-watch buffet of video content, often at a price much lower than what most people spend on pay TV each month. To help you sort through the available streaming video services, here is an overview of the Top 9 Best Streaming Video Services, most popular and reliable video and TV streaming services in the market right now. Netflix is still the king of content streaming. It offers a solid selection of TV shows, comedy specials, movies and original programming on a monthly subscription. As much as there are numerous upcoming competitors, none of them has given Netflix genuine completion. The Netflix user interface is standardized, offering a similar exceptional experience across all platforms. It also comes with a kids’ selection available as a different home screen. This helps you restrict the content accessible to just programs and films suitable for children. Most TV episodes and films are presented in HD which means they are at least 1080p. Netflix has also introduced an option that allows you to download TV shows and movies to your mobile device so you can later watch them offline. There are currently three subscription plans; the Basic plan at $7.99, the standard plan at $9.99 and the premium plan at $11.99. The $7.99 plan allows one stream in standard definition while the $9.99 option allows streaming of two screens simultaneously in HD (which means two people can watch from the same account at the same time). If you need up to 4 screens concurrent streaming, then the $11.99 option will have you sorted. Amazon Video at Amazon is another great video streaming service that is lately giving Netflix a run for its money. Amazon Video comes at $8.99 per month and offers unlimited TV shows and movies in HD, Ultra HD, and HDR. Amazon Prime is an upgraded package that offers all the Amazon Video features plus free same-day delivery on your purchases, unlimited music streaming, unlimited reading on any device, and free unlimited photo storage. 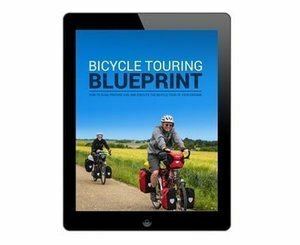 The annual subscription plan comes at $99 which is the best bet as it saves you 25%. Amazon also enables offline download to your tablet so you can watch later. Most of the content is presented in 1080p depending on the device you use. Amazon Prime has some exclusive series such as "The Americans," and "Downton Abbey” in addition to HBO’s back catalog of shows. Amazon streaming is supported on a wide range of devices including Roku, PS3 and PS4, Xbox 30 and Xbox one, PC’s and Macs, Amazon Fire TV and so on. With all the bonus goodies and service quality that arguably rivals Netflix, it’s just a matter of a year or two before Netflix is overtaken. 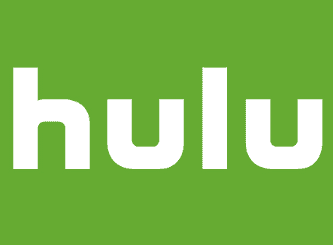 Hulu was one of the first video streaming platforms that enabled users to watch their favorite TV shows online. Their major competitive advantage is the ability to offer the largest collection of current season TV shows. Additionally, Hulu updates its shows regularly and you can get almost every single episode the next day after originally appearing on cable or broadcast TV. Now get live TV with CBS live anywhere app. Hulu dropped it’s free ad-supported tier last year and now offers a limited commercials version at $7.99 per month. The $7.99 per month package offers you unlimited access to Hulu's library of Great TV and Hit movies, current season’s episodes, HD quality, and an option for Showtime add on. The $11.99 per month package offers you all that, but without commercials, so you get to enjoy your content uninterrupted. Hulu Plus runs on TVs, phones, tablets, game consoles, and PC. 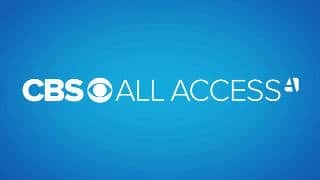 Recent update: CBS added Hulu as a supported TV provider for its CBS TV Anywhere app. This will give Hulu live TV beta subscribers access to the CBS apps and opens a variety new on-demand content you cannot get with the Hulu app. This addition of CBS TV Anywhere support makes Hulu’s live TV beta an even better deal. Now get live TV and full access to the full Hulu on-demand library and the CBS TV Anywhere library of programming. Stream Live TV 24/7 including NFL on CBS! , News, sports, and special events. Nearly all network prime time show is available on demand through HULU. However, due to licensing restrictions CBS All Access isn’t allowed to live stream their NFL coverage. But in December 2016 CBS agreed with the NFL to allow clearance of regional NFL games carried on CBS with a few restrictions. 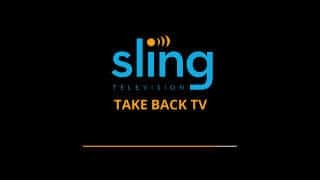 Sling TV by Sling Media at $20.00 per month is one of the more expensive video streaming services on this list, but it compensates by offering the closest experience to the traditional TV experience. It offers access to channels like TBS, AMC, The Food Network, TNT, CNN, and much more. You also get ESPN and ESPN2, and at an extra $5, you get a Sports Extra Package that adds nine more sports channels. As the name suggests, this video streaming service is offered by Sony. More like the Sling TV, PlayStation Vue offers a TV experience close to the actual cable subscription. 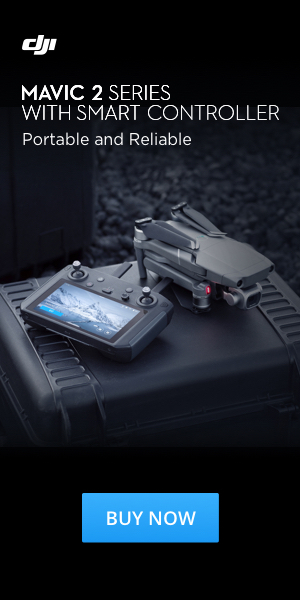 It streams everything from live TV, movies, and sports on a wide range of devices. It offers an impressive selection of channels and on-demand content including CBS, NBC Universal, Disney-ABC, Viacom, CNN, Food Network, ESPN, Fox Business, VH1, Travel Channel, and much more. There are also plenty of sports channels, both local and international. There currently four different packages. Access package at $40 per month gives you basic channels; the Core package at $55 per month adds sports channels; Elite package at $65 per month offers niche programming; while the Ultra package at $75 per month will give you premium channels. It might sound expensive, but with over 90 live channels on board, you get value for each single dollar. If you have used Netflix before, you will notice that Crackle's interface is equally simple and intuitive. The home screen greets you with featured content, while the main navigation buttons lead you to pages with shows, movies, and your personal watch list. You will, however, run into commercial ads every now and then as you interact with this platform. 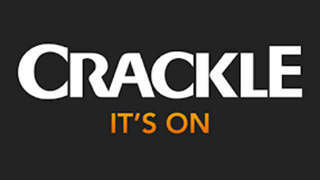 Crackle is probably the most well know free streaming service, thanks to its large collection of Jerry Seinfeld’s series “Comedians in Cars Getting Coffee” and other classic movies. Some of the highlights include The Blues Brothers, Firefly, Stripes, The Shield, and plenty of Seinfeld episodes. 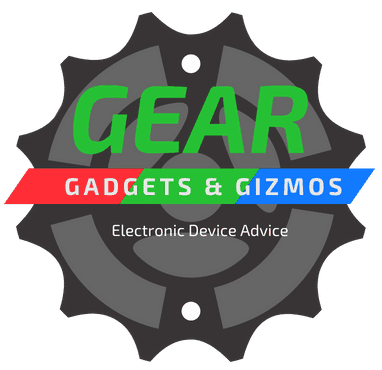 Supported devices include Roku, Amazon Fire, Apple TV, Apple TV, various smart TVs, PlayStation consoles, and iOS, Android. Showtime lets you watch a cable network without the cable. At $10.99, you get all Showtime movies as well as the original shows such as “Homeland” “Billions” and “The affair”. Subscribing to Showtime via your cable provider allows you to watch Showtime fare on your tablet, phone and other devices. Vudu is a pay as you go online streaming service and does not require a subscription fee. It allows you to rent or buy movies as soon as they are available on Blu-Ray or DVD. Great way to see the latest movies and current TV programs. At sign up you are given the option for Ultraviolet a digital rights library that allows you to purchase movies and TV content. 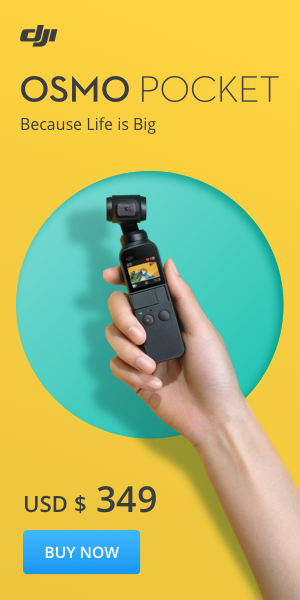 That you can watch and share media almost anywhere. Blu-Ray and DVD movies are available for purchase before official release. 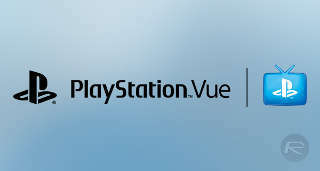 So if your a person that wants to be the first to watch a movie then you may want to consider Vudu. Prices rang from $2.99 to $5.99 for newer releases. They offer movie bundles of complete movie series for around $20. You can also purchase complete full seasons of your favorite TV show for $20. It has been reported some customers are having buffering issues. But since it is pay as you go trying it out is pretty risk free. There are other video and TV streaming services out there beyond this list, of Top 9 Best Streaming Video Services but we have browsed through the maze and made your work easier by choosing only the best service providers. As you may notice, we have also tried to include a wide range in terms of pricing, and even thrown in a free streaming service. Feel free to explore various options and see what works for you. The best part is many streaming service come with a free one-month trial period, so if you are currently using Netflix for instance, take the advantage of the Amazon Prime one-month free trial and see what’s on the other side. Just be sure to check in advance if you have a compatible video streaming media device. If you have a streaming service that you think is great and should be included in our list please drop us a line and give us your feedback.